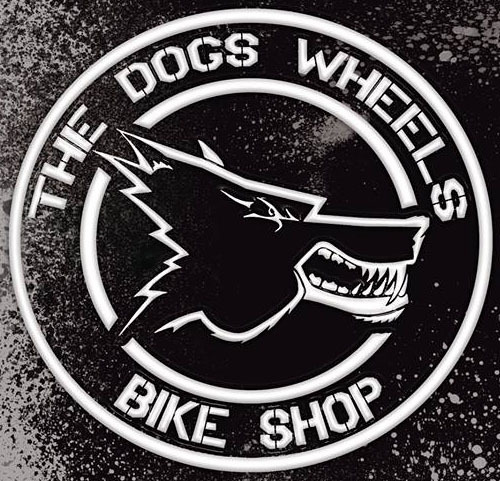 The Dogs Wheels Bike Shop is finally getting our wheels in order! Well worth taking a browse with wheels from £20 to £250 in store and ready to go. 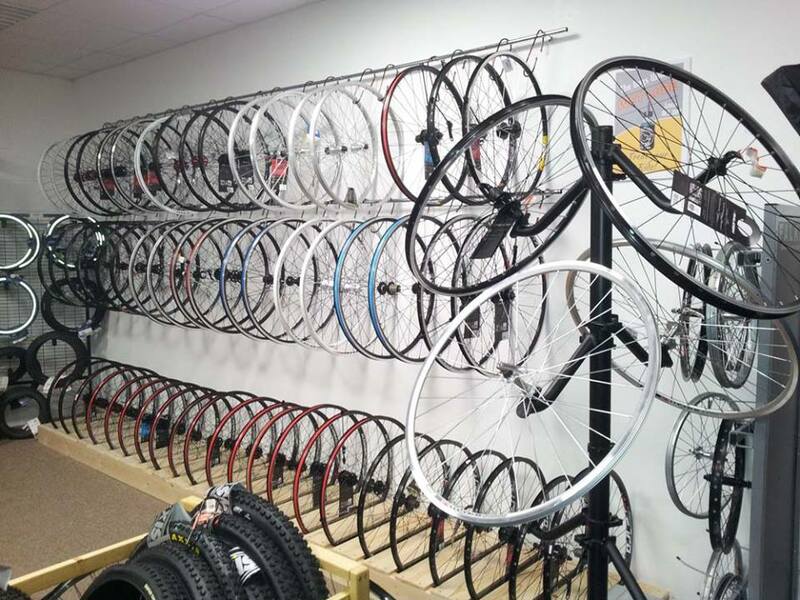 All our wheels with 10% off in store. Around 700 tyres on the premises and around 100 wheels. Tyres and wheels for Mountain Bikes 26", 27.5", 29" and Boost and Plus sizes. Tyres and wheels for Road Racing bikes, Hybrid bikes and BMX Bikes here in Plymouth.